b. ?1720, 1st s. of Thomas Gilbert of Cotton. educ. 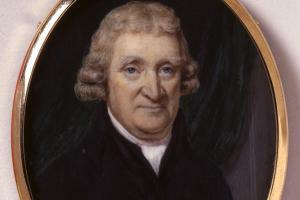 I. Temple 1740, called 1744. m. (1) 24 Dec. 1761 and/or 27 Jan. 1762, da. of one Philips (d. 22 Apr. 1770), 2s. ; (2) Mary, da. of Lt.-Col. George Crauford, s.p. Capt. Ld. Gower’s regt. 1745-6. Paymaster, naval officers’ widows’ pensions 1753-d.; comptroller of the great wardrobe 1763-82; chairman of ways and means 1784-91. 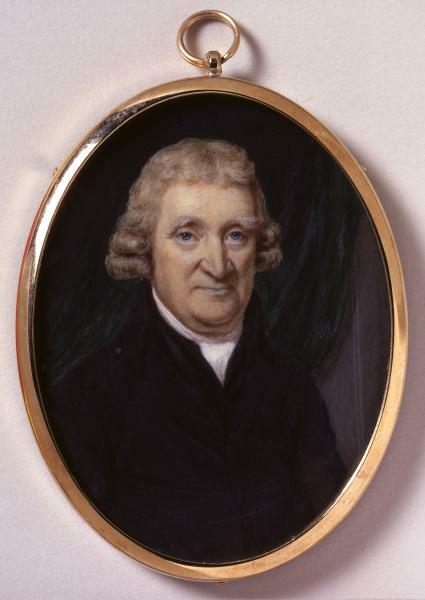 Bencher, I. Temple 1782, reader 1787, treasurer 1789. 1. Gent. Mag. (1798), ii. 1146; DNB. PRO 30/8/138, f. 266; Gent. Mag. (1798), ii. 1090, 1146; Leveson Gower, i. 103. 2. PRO 30/8/138, f. 266; Gent. Mag. (1798), ii. 1090, 1146; Leveson Gower, i. 103. 3. PRO 30/8/138, f. 268.